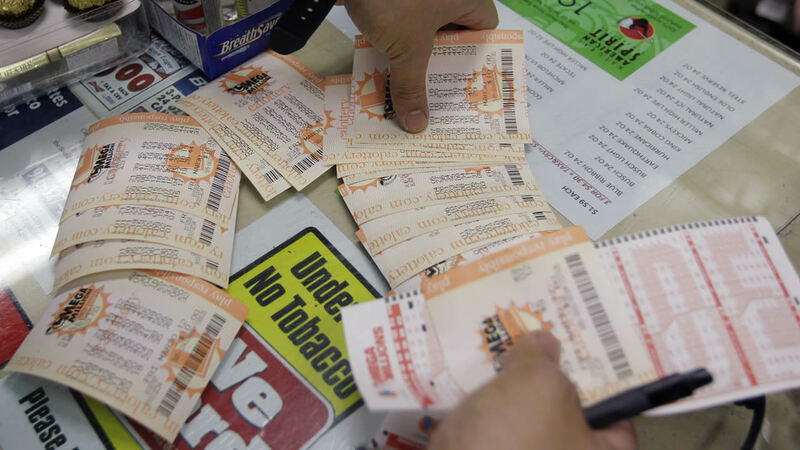 SAN FRANCISCO -- A Bay Area man who recently won $750,000 by playing the California Lottery believes that more than luck helped him win, lottery officials said. Jason Lieu bought his winning $30 California Lottery 30th Anniversary Scratchers ticket last week at a 7-Eleven store at 3080 San Jose Ave. in San Francisco, according to lottery officials. The 71-year-old purchased his ticket on Oct. 18, which can also be read as the last 4 digits of his late wife's cellphone number, 10-18, lottery officials said. Lieu and his wife had been married for more than 40 years before she passed away less than a year ago. The two enjoyed playing the lottery together after a stroke his wife suffered prevented them from going to casinos, according to lottery officials. "I told my son, 'Your mom, she's very happy, happy, happy,'" Lieu said in a statement. "I thought this must be a sign from Mom," Lieu's son Tom Lieu said. "It's always been her dream to win something big."